It’s time to plan your wedding! Save, don’t splurge! 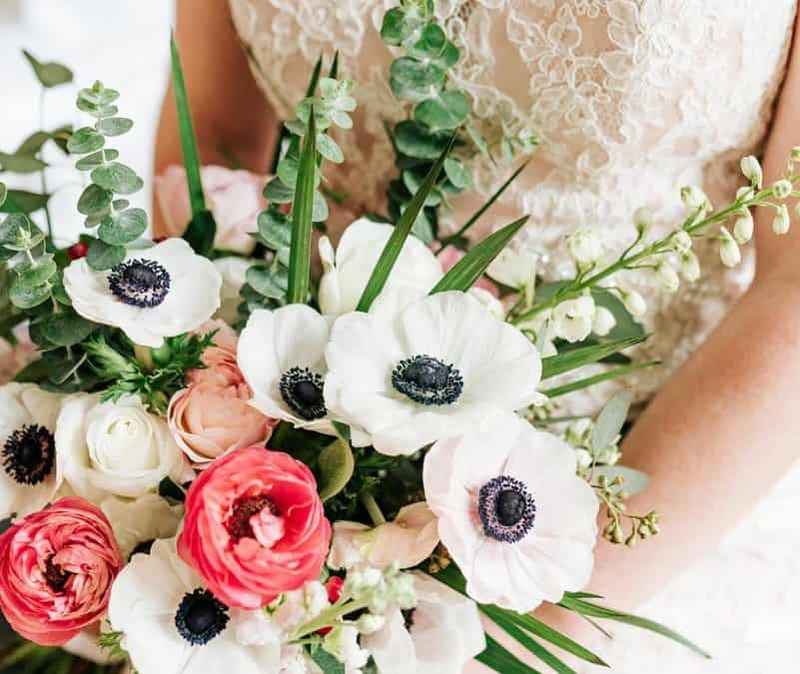 DIY your flowers for your wedding day and make a beautiful anemone, ranunculus bouquet. 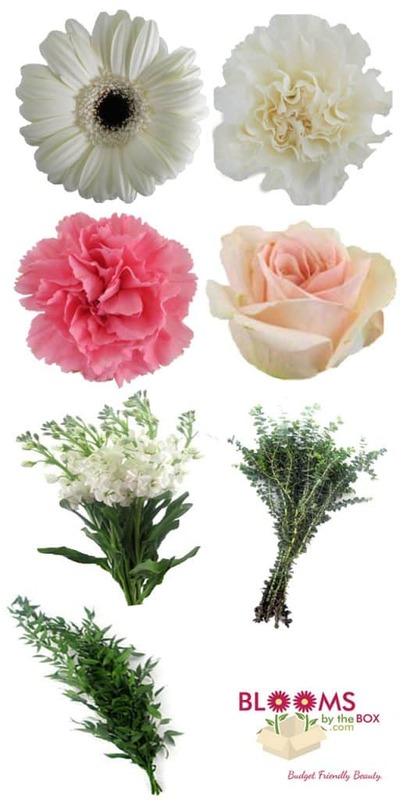 Flowers are a big and important part of your wedding day and can become costly. Figuring out where you’re going to “save or splurge” in your wedding budget is important. If you’re trying to keep your wedding costs under control, DIY wedding flowers are a great place to start. 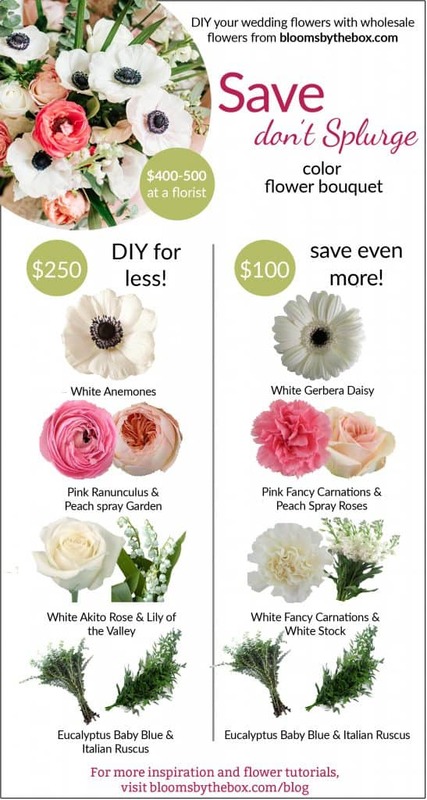 Our flower experts are going to show you some creative ways to keep your flower budget down so you can have the wedding of your dreams – and still have some money left over for the honeymoon! 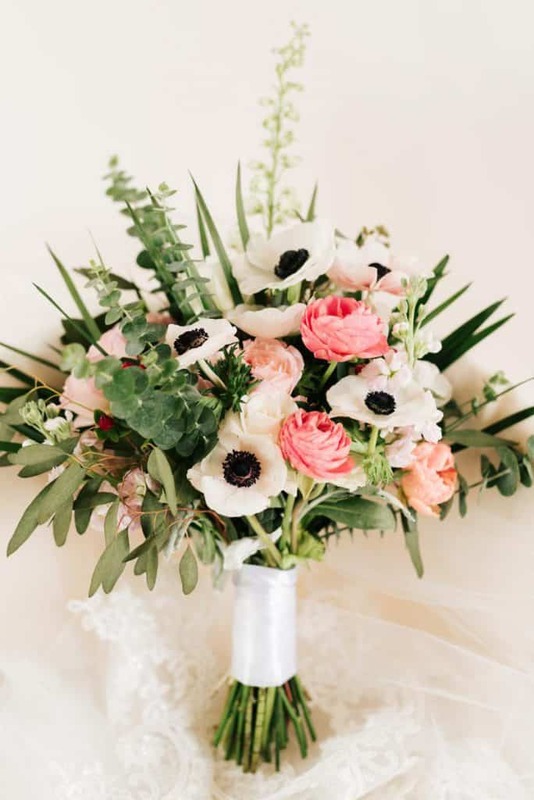 The stunning bouquet we’re featuring for this Save don’t Splurge is chock-full of lush white anemones, pink ranunculus, peach spray garden roses, Akito rose with beautiful lush greens, eucalyptus baby blue, and Italian ruscus. 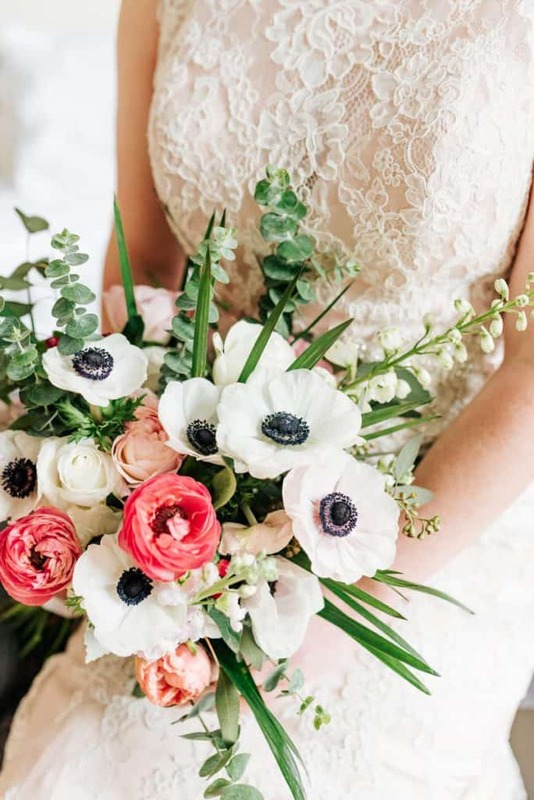 If you’re headed to a floral designer to create this beautiful bouquet, you can expect to pay anywhere from $400 to $500, depending on where you live and the type of flowers you choose. 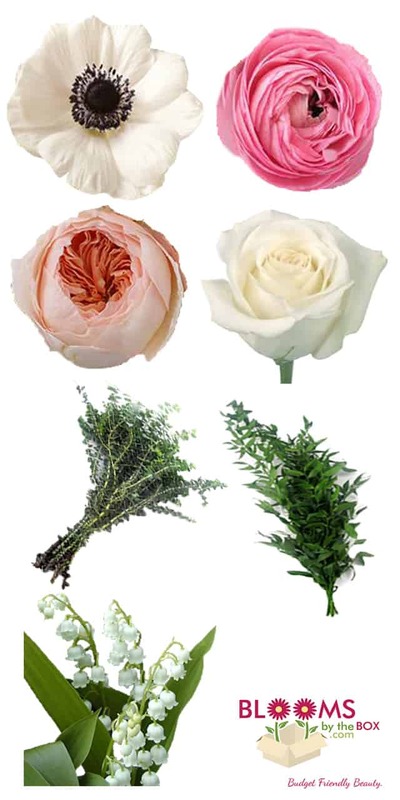 Purchase the wholesale flowers and create the bouquet yourself for under $200!!! With some clever substitutions, you can create a very similar bouquet less than $100! Have a bouquet that you love, but you’re not sure how to bring it to life? Tell us below, or contact our fabulous customer service team! 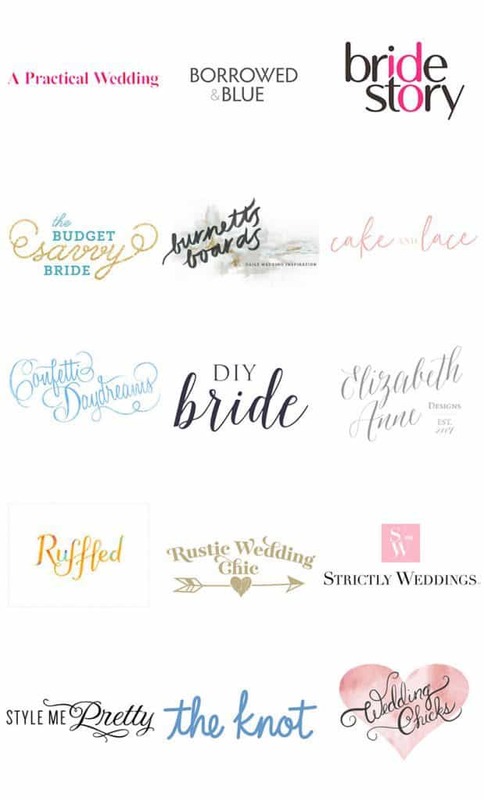 We’ll help you create something that’s perfect for you and your budget!